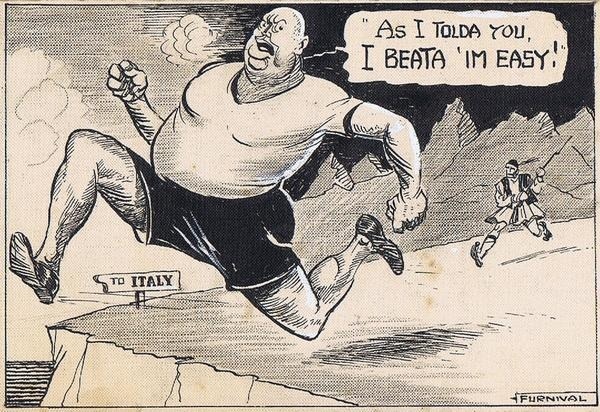 The invasion of Greece by Italy was a failure, the Greeks were able to hold off the Italians. In order to support the Italian army in the overtaking of Greece, Albania, and Yugoslavia the Germans delayed Operation Barbarossa: the attack on the Soviet Union. 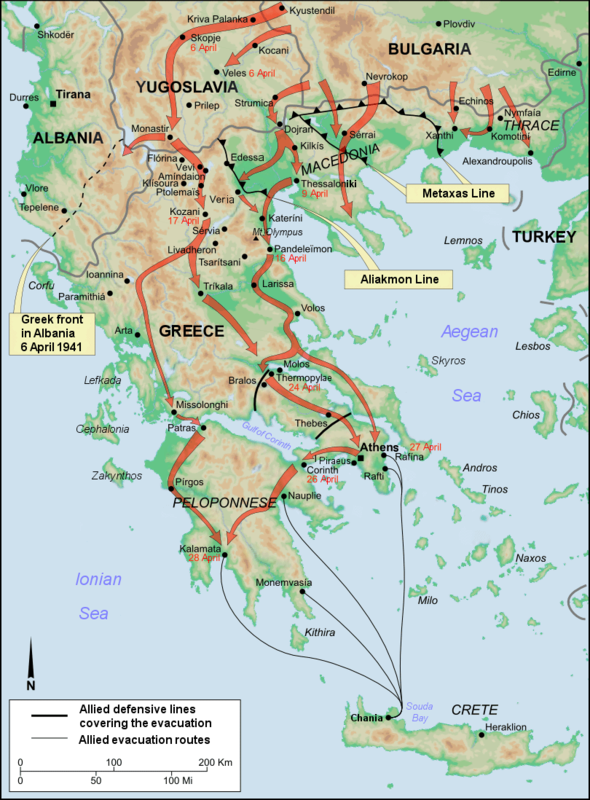 View Battle of Greece and over 3,000,000 other topics on Qwiki.